Company's chief designer promises the Sport Leicht has a bright future up ahead. Many people consider the Jaguar E-Type to be the most beautiful car the automotive world has ever seen, but for yours truly, it would have to be Mercedes 300 SL Gullwing. While the stunning coupe is not getting a modern-day successor, its spirit will be brought back to life with the next-generation SL. 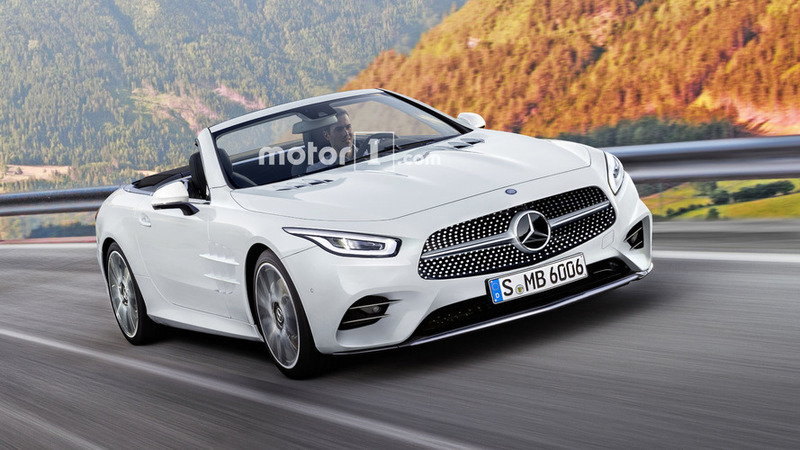 In an interview with CarAdvice at this month’s Consumer Electronics Show in Las Vegas, Mercedes chief designer Gorden Wagener disclosed some preliminary details about the new Sport Leicht. After hearing Daimler’s boss Dieter Zetsche the revamped SL will be a “real wow car, a stunning car,” Wagener now says the grand tourer’s future is “very, very bright.” He sees the original 300 SL as the “nicest SL,” which is why the new one will attempt to evoke the spirit of Gullwing. Wagener has been with Mercedes for two decades, but this will be the first time he’ll leave his mark on the SL. While the production car sadly won’t bring back the gullwing doors last seen on the SLS AMG Black Series, a design study could have them. Mercedes’ man in charge with design mentioned the new SL won’t be a modern interpretation of the Gullwing, nor will it have a retro-inspired design. 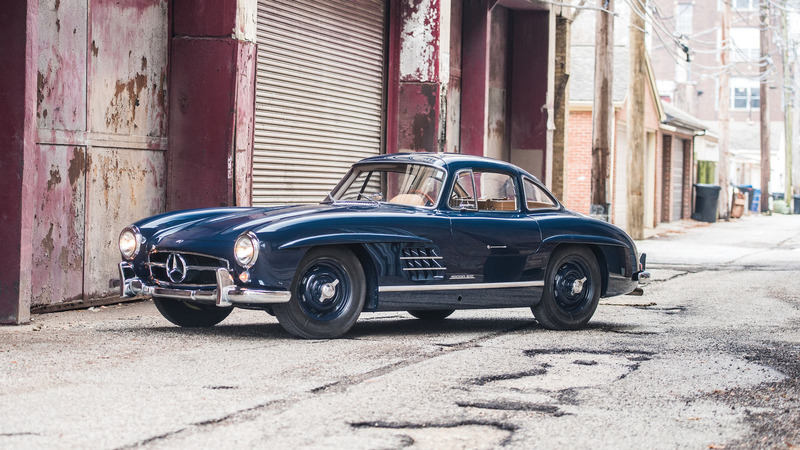 However, it will borrow the “DNA and spirit” of the first 300 SL unveiled back in February 1954 at the International Motor Sports Show in New York, two years after the namesake race car upon which it was based. It’s unknown at this point when the new SL will be launched, but the latest intel indicates we’ll see it as early as next year based on the same aluminum-intensive platform as the next-generation AMG GT. Rumor has it Mercedes is working on a 2+2 seating layout, electrified six- and eight-cylinder engines, and optional 4Matic alongside the standard RWD setup. With Mercedes saying the mighty V12 engine will be reserved to Maybach models in the future, it seems unlikely there will be another SL 65.